I’ve heard that often adults with HPP suffer chronic pain even if there are no obvious fractures or even stress fractures. Why? Chronic pain is very complicated and we do not have all the answers. 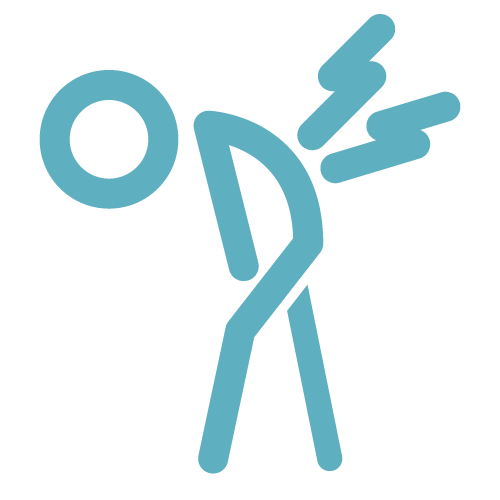 Pain can occur in joints, in the bones and the muscles can ache as well. There may be some biologic markers that contribute to the pain. Also, adults with long standing disease may have established secondary arthritis and calcifications that cause pain.